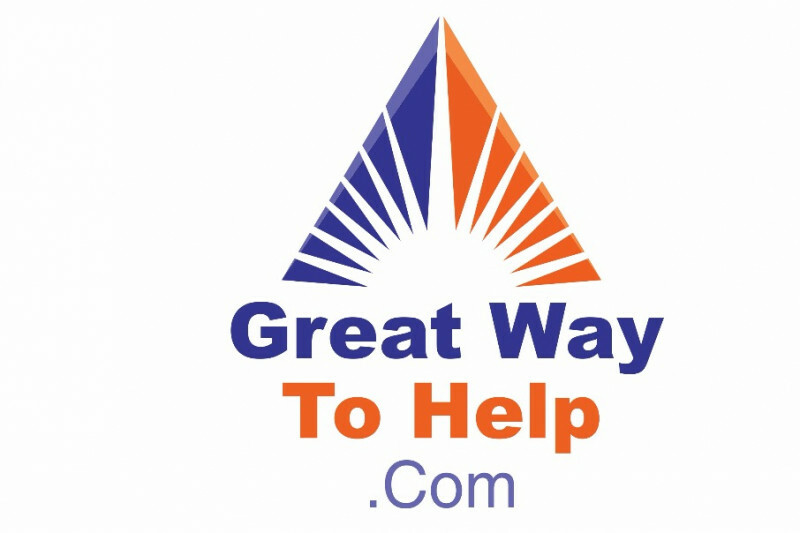 Great Way To Help ( www.GreatWayToHelp.com) is a project created by Eric Majors to help create great jobs for people that need a second chance, in particular people who are just coming out of prison, their family and for Teenagers. Eric is a former international businessman who also went to prison and has endured the perils of not being able to attain gainful employment upon re-entering society even with his degree and vast experience. Because there is no real substantive "second chance" that is available from government or other underfunded special programs or businesses Eric is using his experience and all that he has to turn things around for himself, his family and create a real second chance for others who are also in desperate need. The program is for also for teenagers to help young people get a good start in life by learning the value of working and getting experience in real paying jobs and paid internships. Your help is needed now more than ever because a real second chance only comes from people like you if you are willing to make a tangible contribution. This is not a hand out but a hand up. Make a contribution that will enable real people to build something that will sustain itself and grow to help thousands of people to thrive and overcome adversity. Help us plant the seeds. 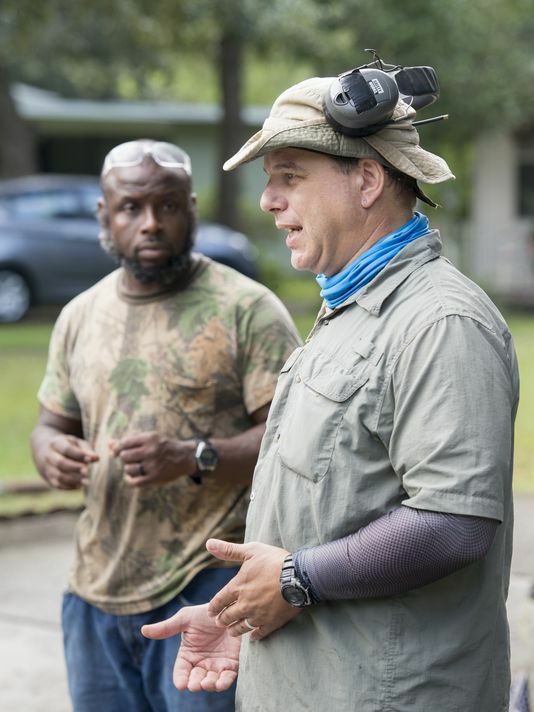 Since last year the project is already beginning to achieve its goals by working with existing for-profit businesses and creating new for-profit businesses that are in demand and that can sustain themselves and that focus on hiring and training people who are in need of and willing to do the hard work necessary to leverage a second chance. If you or someone you know has been struggling to obtain viable work after incarceration then you can do something to help. The project started one year ago with the help of friends and family and has already resulted in the successful creation of a small but profitable landscaping business in Florida known as HedgeMow ( www.HedgeMow.com). 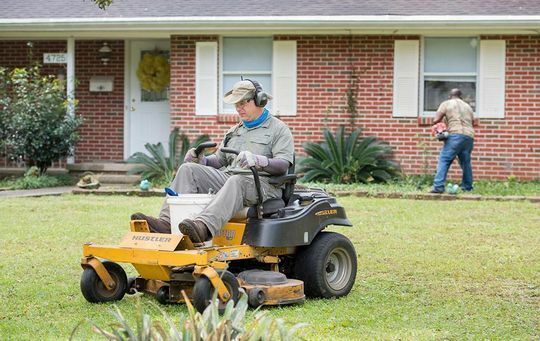 Working in cooperation with existing landscaping businesses HedgeMow is expanding rapidly, and is in need of critical financing to purchase 2 more vehicles, trailers and yard maintenance equipment and to pay off existing equipment.